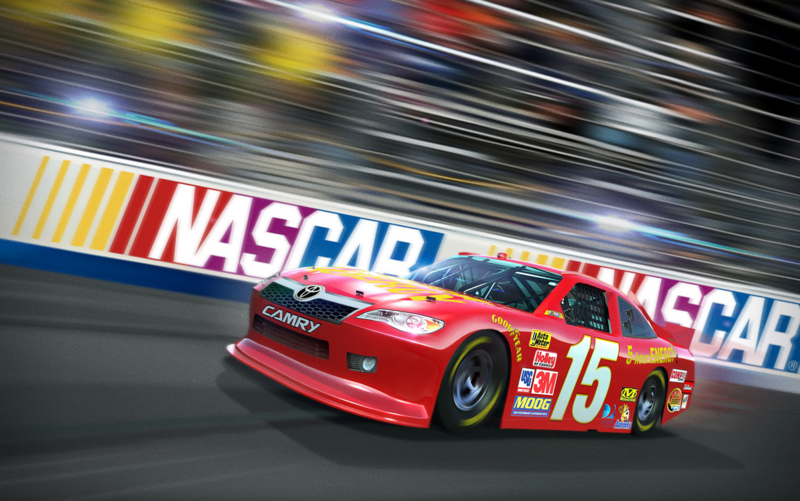 NASCAR’s Sprint Cup series schedule starts off with a bang every year with the running of its biggest single event, the Daytona 500. The excitement of an entire season however culminates with a 10-race playoff to the Sprint Cup title which has become known as the Chase. A few years ago NASCAR decided to reformat the entire 10-race Chase into a series of elimination rounds that whittle the original field of 16 drivers down to a final four that competes for the Sprint Cup title in one final race at Homestead-Miami Speedway in late November. This has made the entire playoff series far more entertaining for an avid racing fan and much more intriguing to bet on for an avid sports bettor looking to add some more action to these final 10 point-race events of the year. The first step to betting on NASCAR during the Chase is to know the actual format of the 10-race competition. All the drivers in the Sprint Cup series compete in these Chase events, but only the top 16 on the point list are eligible to compete for the title. Four drivers are eliminated following the first three races in the Chase. Four more are sent packing following the sixth race and the remaining eight drivers will battle it out over the next three Chase events for a spot in that final four-driver field for the championship race. The important factor to keep in mind is that winning is everything in the Chase. A victory in any Chase event acts as an automatic qualifier to the next round, so the racing becomes a bit more intense this time of the year. Some drivers will still try and play it safe, while others come into the Chase with do or die mentality that can lead to a possible Sprint Cup title or an early exit from the competition. Knowing each of the top driver’s racing style can often times enhance the value in their odds, especially if they are longer than expected. Past success in the Chase can be a pretty good indicator of future results which is why drivers such as Kevin Harvick and Kyle Busch are among the top favorites to win almost every Chase event given their past success in title runs under this new format. Jimmie Johnson is probably the most recognized driver in NASCAR as a six-time Sprint Cup Champion, but he has made early exits from the Chase the past two seasons under these new rules. Even with a scaled-down field of 16 to start the Chase, that does not necessarily make it easier to pick an outright winner in any race. Both current form and recent success at a particular track are good indicators for future success in that week’s race, but there are so many other factors that go into actually finishing first in one of these events. This is why you should always look for betting odds for head-to-head matchups as well as for a Top 3 finish. The payouts are going to be lower if you hit, but both of these types of wagers have a much higher percentage of paying off. In a head-to-head matchup, all your driver has to do is finish higher than the other driver he is pitted against, he does not have to win the race. Betting on a driver to finish in the top three will give you way more latitude to win money than trying to cash in on an outright winner. Keep in mind that the ultimate goal of betting on NASCAR is to generate the best possible return on investment over the course of all your wagers.